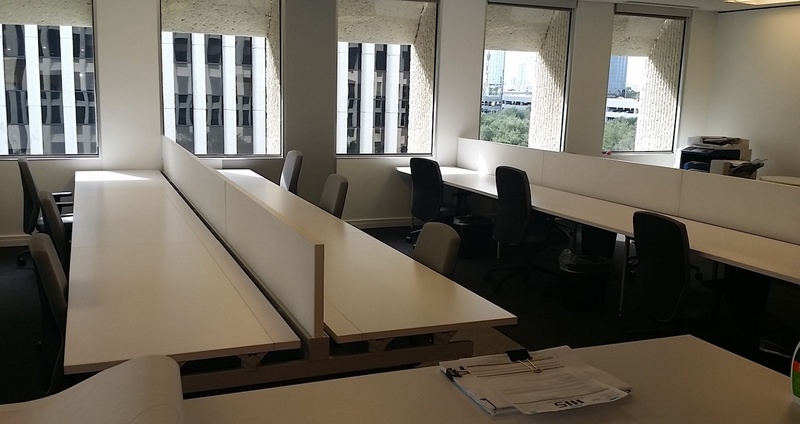 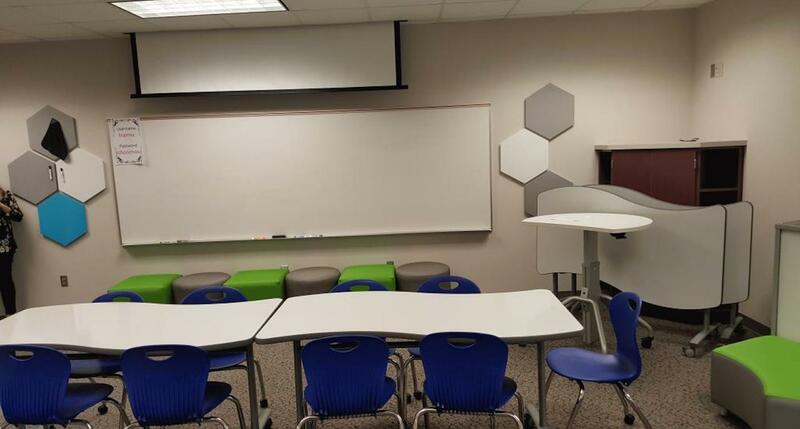 Daycares, elementary schools, high schools, or higher education buildings - if you need help installing furniture or educational equipment, Houston Installation Services can help. 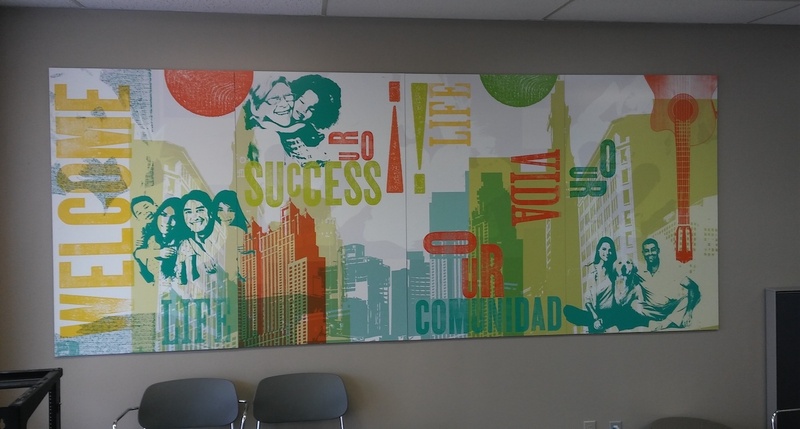 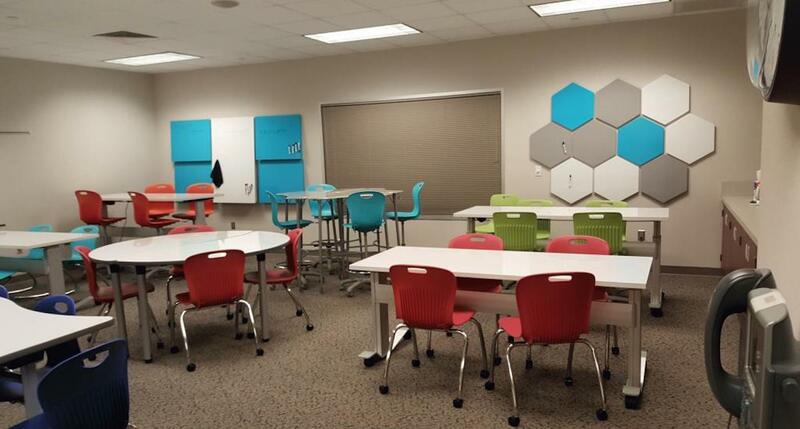 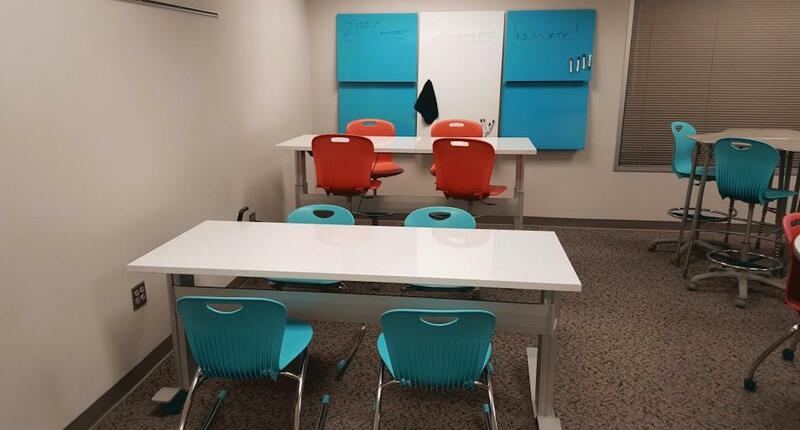 We have experience installing furniture, artwork, and educational equipment in schools and educational buildings. 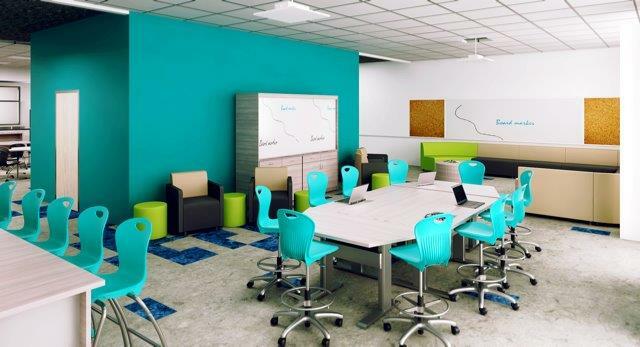 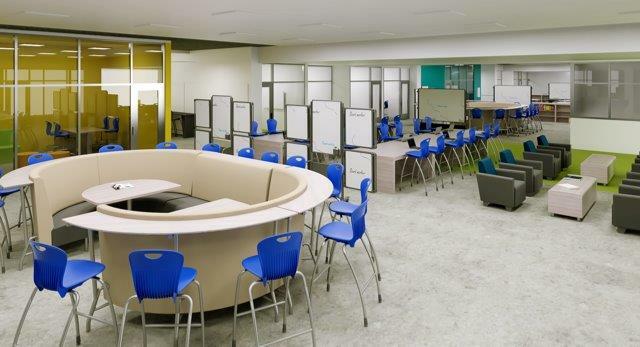 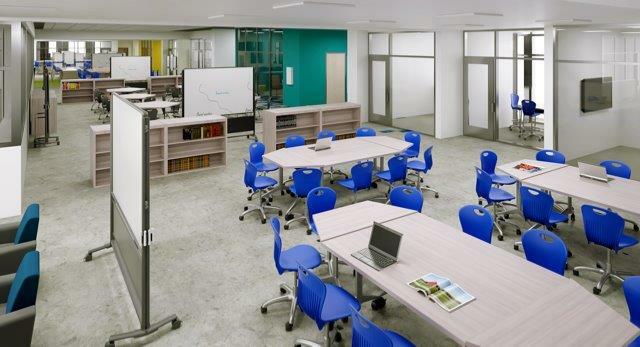 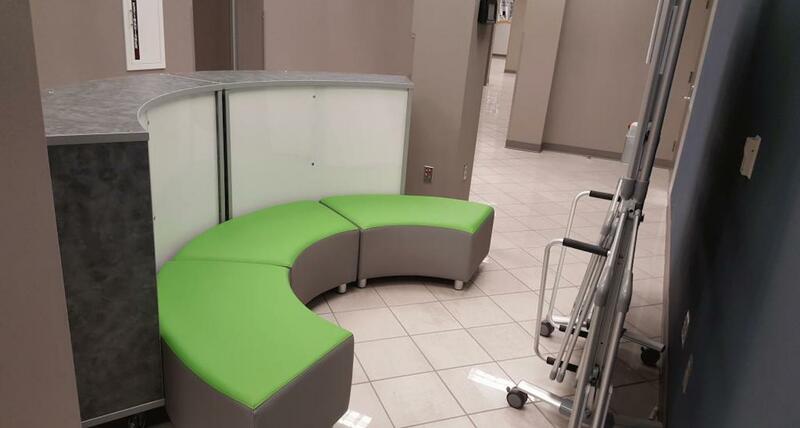 Our installers have years of experience installing both student and teacher desks and chairs, lounge spaces, outdoor seating, whiteboards, artwork, and interactive displays - such as SMART boards. 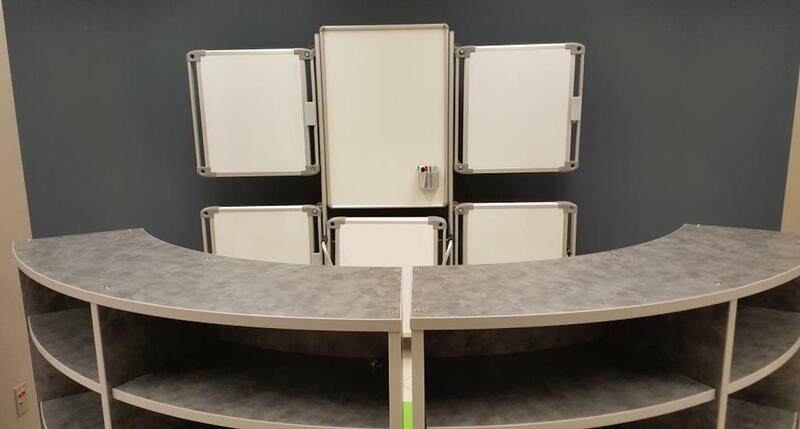 We background check each of our employees and can provide you with these background checks, if required.